With that said, here are the most adventurous and daredevil places you need to absolutely travel to with your family. Aligned with deep and majestic jagged ravines, dry salt flats, and hot geysers, this place truly has an extra-terrestrial ambiance. Its jagged, brown landscape is one reason why NASA considered this place to test for Martian rovers. Although Atacama desert is one of the most arid and dry places on our planet, it is a wonderland for adventures. The skies of this gorgeous desert haven’t been exposed to much sunlight damage and that is why they’re absolutely breathtaking in the night. The balmy climate and the glowing moon make the Atacama desert perfect for stargazing. The tremendous Angel Falls of Venezuela is located right in the center of an excitingly remote jungle region. Only the bravest and most determined will be able to reach it. 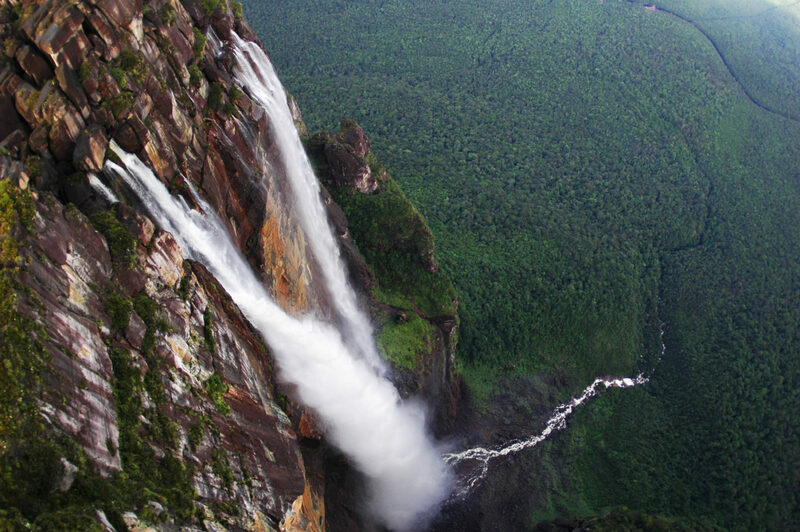 To this day, the Angels falls is Venezuela’s most spectacular tourist attractions. So, what are you waiting for? It’s time to book your tickets! Check out TradeShowTravel Co reviews for the best discounted vacation deals.